A few gifts that can help in big ways. Parenting is already a full-time job even if you’re not at home with the kids all day. If you do happen to be a stay-at-home parent, you’ll likely find yourself needing a helping hand from time to time — and that’s okay. The seven items below aren’t meant to make you a better parent or anything, but they can certainly make your life a bit easier. I can’t tell you how many times in the past couple years I’ve been talking to other parents about the reciprocal museum programs my wife and I are members of and watched as their minds were blown. Most people have no idea these things exist, which is a shame because they’re incredible values. The basic idea is that, if you sign up for a membership at a given museum, they more than likely offer reciprocal benefits — most commonly, free or reduced admission — with similar museums elsewhere via an association that ties them together. Association of Science-Technology Centers (ASTC) — Science museums, children’s museums, etc. Association of Zoos and Aquariums (AZA) — Zoos and aquariums, duh. 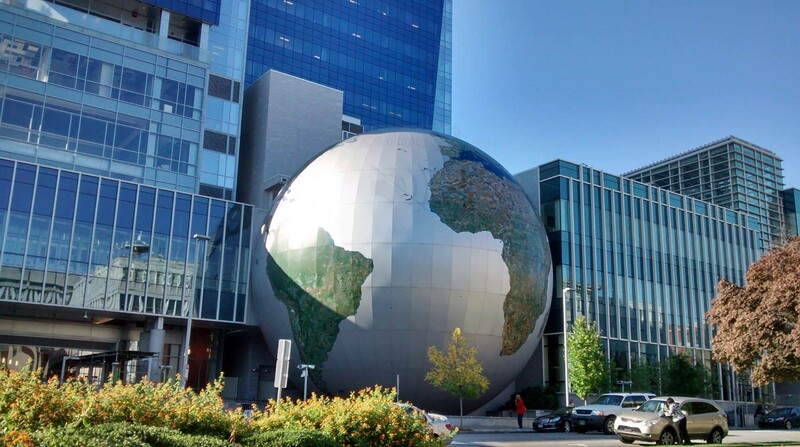 North American Reciprocal Museum Association (NARM) — This one’s kind of a grab bag: art museums, history museums, science museums, children’s museums, botanical gardens, etc. 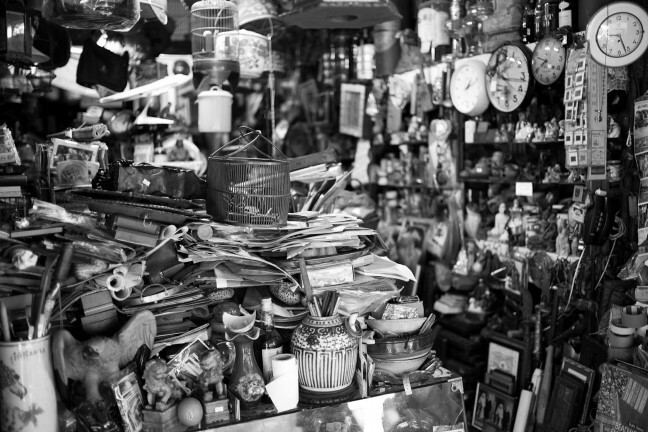 Time Travelers — History museums, etc. Some museums have restrictions on how far away you have to travel outside your home city before your reciprocal benefits will be accepted. Do your research. Your “home” museum doesn’t necessarily have to be the one closest to you, or even a museum in your state. For example, we’re from Oklahoma but have a membership with the Kern County Museum in Bakersfield, California, which 1) we’ve never even been to, and 2) happens to be affiliated with a variety of the reciprocal programs listed above, including ASTC (our most-used one by far), NARM, Time Travelers, and ACM. Let’s face it, as much as we love spending so much time with the kiddos, a heavy dose of caffeine is sometimes needed to weather the storm — and make it quick. 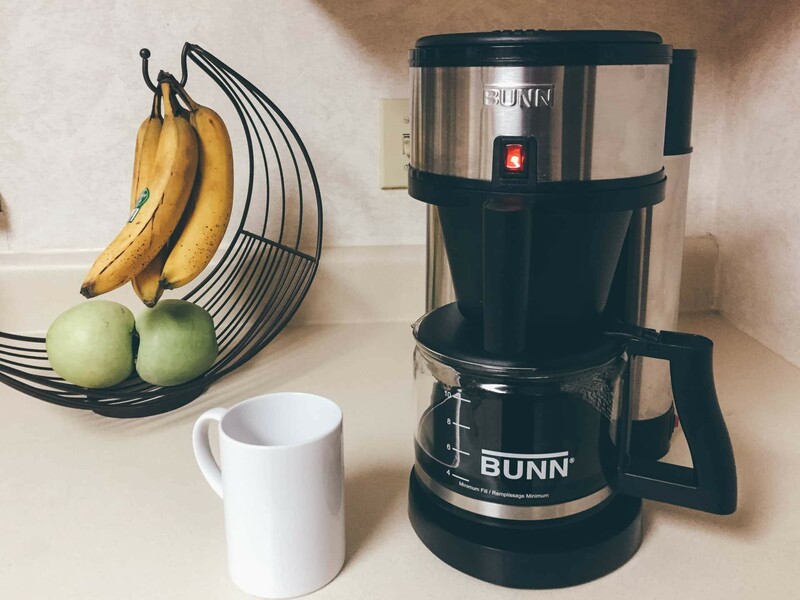 The BUNN Velocity Brew is a very simple but understatedly handsome coffee maker. There’s no digital clock, and it only has two buttons: one for the machine itself, the other for the hot plate. It’s also fast. Thanks to its internal hot water tank, the Velocity can brew 10 cups’ worth of coffee in 4 minutes — no more waiting for cold water to heat up (provided you’re brewing daily and thus never giving the water in the tank a chance to evaporate away). 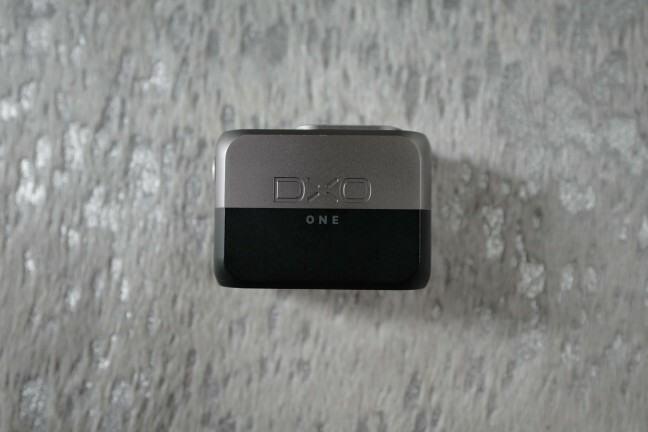 Read our full review for more details. Now you just need something to carry that coffee in when it’s time to head out the door. 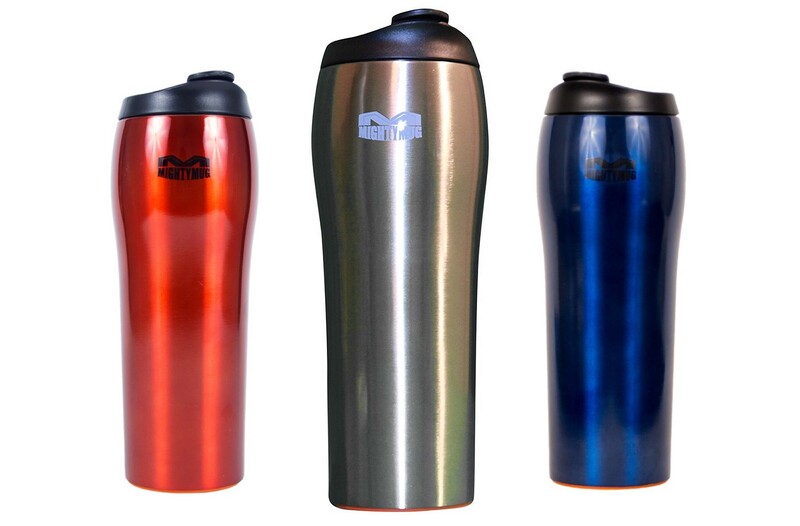 The Mighty Mug “Go”, like the rest of Mighty Mug’s drinkware lineup, sports a patented “Smartgrip” base that, once set down on almost any smooth, flat surface, creates a powerful airlock which prevents it from being tipped over if — who am I kidding, when — you or your kid accidentally bump into it. However, when you do need to take a sip, you can easily lift it straight up, no problem. It keeps drinks warm for 6 hours, and cold ones up to 14 hours. Also comes in a few different colors, such as silver, blue, and red. Now we just need an easy way to make meals. By now you’ve probably heard about the whole Instant Pot pressure cooker craze, and for good reason. You can use an Instant Pot as a pressure cooker, a slow cooker, or a rice cooker, plus it’s good for sautéing, browning, steaming, warming, and even for making yogurt. Its stainless steel inner pot is also more durable than those with nonstick pots, and the unit as a whole is pretty easy to clean. It can seem a little intimidating to use at first, but as it happens, the top Amazon review for it is incredibly helpful and offers loads of tips and resources to get you started, including some notes on the pressure cooker’s safety features. Need recipe ideas? 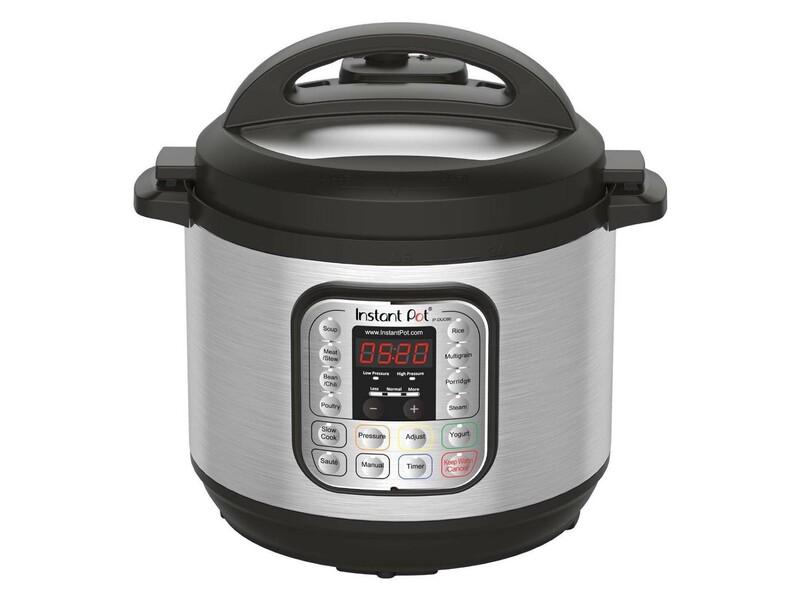 There are dozens of pressure cooker blogs and YouTube channels that have sprung out of the woodwork in the last year or two, which you can easily find with a quick Google search. However, I would recommend taking a look at Serious Eats’ pressure cooker section, starting with their easy pork chile verde. The kids edition of Amazon’s Kindle Fire 7 tablet is a great value for all parents, but especially stay-at-home ones who sometimes need a break from answering questions to get some work done or simply have a few moments of peace. Believe us, we’re not “screen time” shaming here at all — that’s just the reality of it. 7″ Kindle Fire (16GB) without sponsored lockscreens: Normally $75 alone. 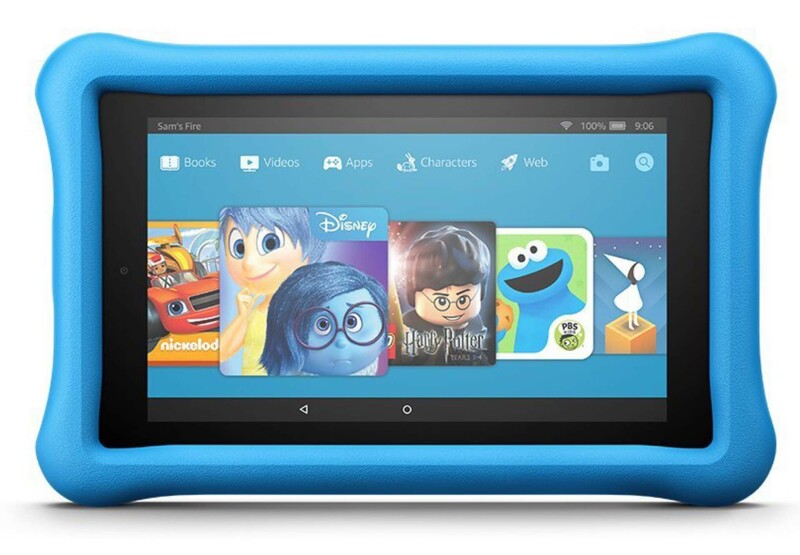 The tablet comes with a “kid mode” built in, but is fully functional as a normal Kindle Fire by switching profiles. Kid-proof case: Normally $30 alone. 2-year worry-free guarantee: Normally a $12 add-on. If the kid breaks the tablet, you can return it and Amazon will replace it for free, no questions asked. 1 year of Amazon’s FreeTime Unlimited service: This is the best part. For one year, the tablet gets free, unlimited access to over 13,000 kid-friendly books, movies, TV shows, educational apps, and games from companies like Disney, Nickelodeon, PBS, and more. After that, it’s just $5/month (or $3/month with Amazon Prime). 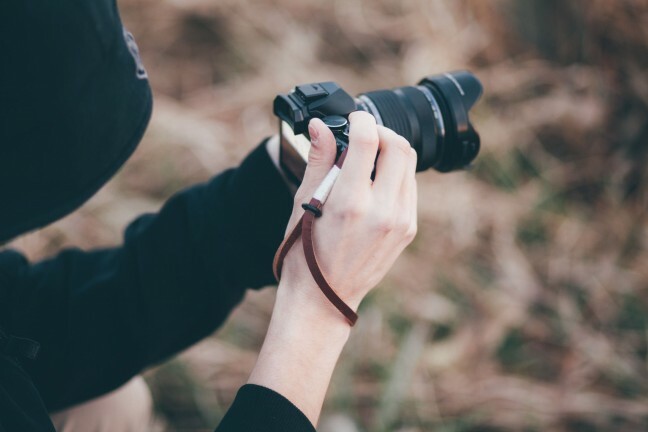 All parents need ways to both keep plans organized and record special memories. If they’re more digitally minded, they might get the job done with apps like Day One and Things 3. 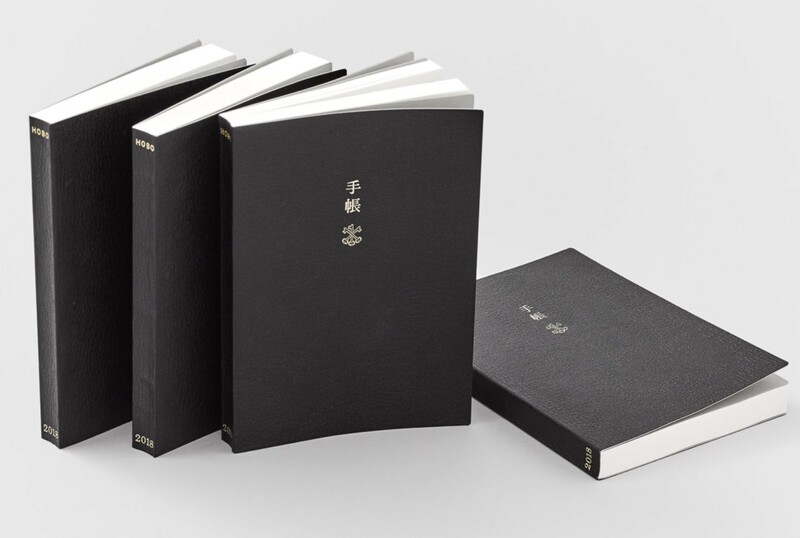 If they’re more of an analog person, they’ll appreciate the Hobonichi Techo Planner. I’ve written all about it here, but suffice it to say that this little book makes it easy and fun to track important things in one’s life over the course of a year.